Microsoft will start rolling out the next major feature update for Windows 10 next month. Called as Windows 10 October 2018 v1809 Update, the Windows 10 v1809 brings in a host of new features and improvements. 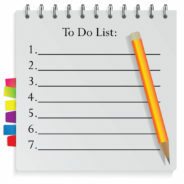 Best Windows 10 To-Do list apps…. 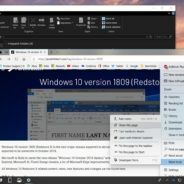 Posted by cci34900 on Jul 31, 2018 in Blog | Comments Off on Best Windows 10 To-Do list apps…. 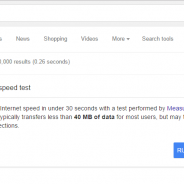 Test Your Internet Speed Right From Google…. Posted by cci34900 on Sep 29, 2016 in Blog, Uncategorized | Comments Off on Test Your Internet Speed Right From Google…. Google is trying out a way for people to check your internet speed by simply typing “check internet speed” into search. How To Disable Ink Workspace in Windows 10 If You Don’t Have Touch Or Want It…. 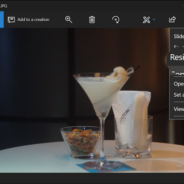 Posted by cci34900 on Sep 16, 2016 in Blog, Uncategorized | Comments Off on How To Disable Ink Workspace in Windows 10 If You Don’t Have Touch Or Want It…. Ink is a new function of Windows 10 Anniversary update that makes writing on a touch screen consistent across apps. 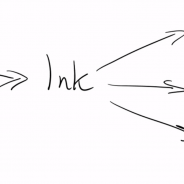 Here’s how to disable Ink on your system so it’s not wasting space or resources if you don’t have touch. 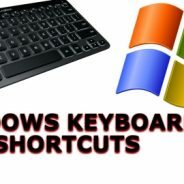 The ultimate guide to Windows keyboard shortcuts. 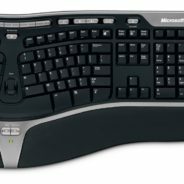 Posted by cci34900 on Aug 17, 2016 in Blog, Uncategorized | Comments Off on The ultimate guide to Windows keyboard shortcuts. The ultimate guide to Windows keyboard shortcuts. More Keyboard shortcuts than you can shake a stick at. Here are the most important Windows 10 keyboard shortcuts. Windows 10 Edge browser doesn’t have a “save download” prompt. Here’s how to make one. 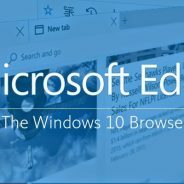 Posted by cci34900 on Aug 5, 2016 in Blog, Uncategorized | Comments Off on Windows 10 Edge browser doesn’t have a “save download” prompt. Here’s how to make one. Microsoft Edge is the new web browser that is part of Windows 10. It is available across the entire Windows 10 device family. 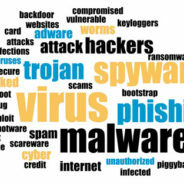 It is fast, compatible, and built for the modern Web. You can conveniently back up all the precious info on your phone all while it charges. Posted by cci34900 on Jul 13, 2016 in Blog, Uncategorized | Comments Off on You can conveniently back up all the precious info on your phone all while it charges. 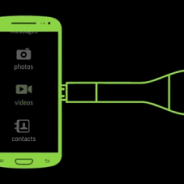 The Meem Backup Cable for iPhone and Android will automatically back up your phone while charging. You can conveniently back up all the precious info on your phone all while it charges.